The Columbiana County Farm Bureau will hold its Membership Campaign Kickoff and Chili Cook-off Feb. 1, 2018 at 6:30 p.m. There will be prizes for the best chili! Bring five people to Kickoff and receive a $25 gift card and one ticket into a drawing for a $200 gift card. Each additional person you get to attend gets you another ticket into the drawing. 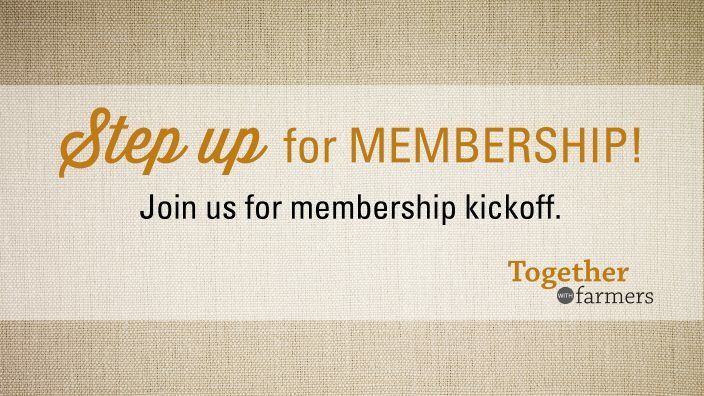 The membership kickoff will review Farm Bureau accomplishments and provide volunteers with information they can use to answer questions about the organization and member involvement opportunities. Farm Bureau membership is open to all Ohioans, including farmers, producers, young farmers, gardeners, food and wine enthusiasts and anyone who would like to support Ohio’s food and farming community. Learn more at growwithfb.org. Please RSVP by Jan. 26, 2018 to (800) 654-5158 or email to [email protected] Please also let us know if you are entering a chili for the contest as well.